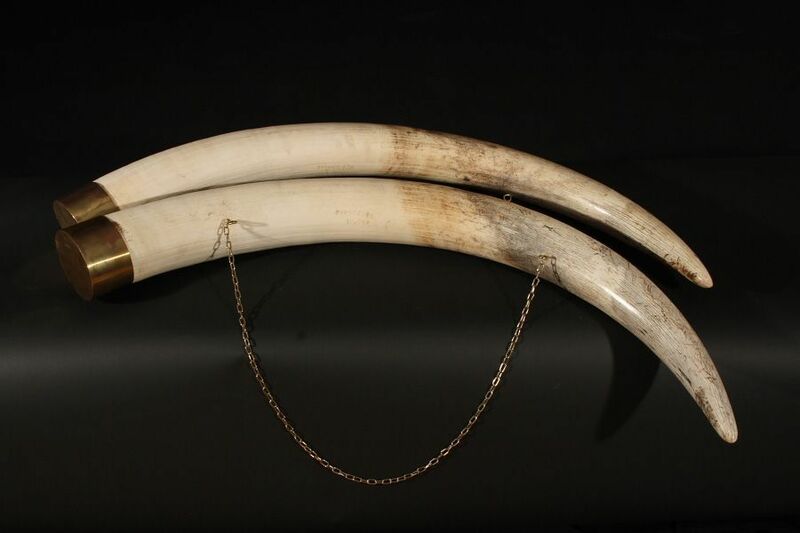 Defenses are the incisors of African elephant and are related, such as the mammoth or mastodon. 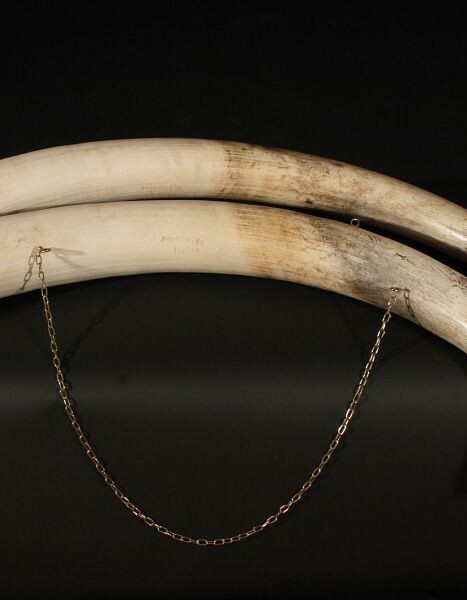 These are the tusks of elephants that feed more traffic in ivory. They are used to dig the soil to find food or to fight. They weigh between 25 to 120 kilograms.